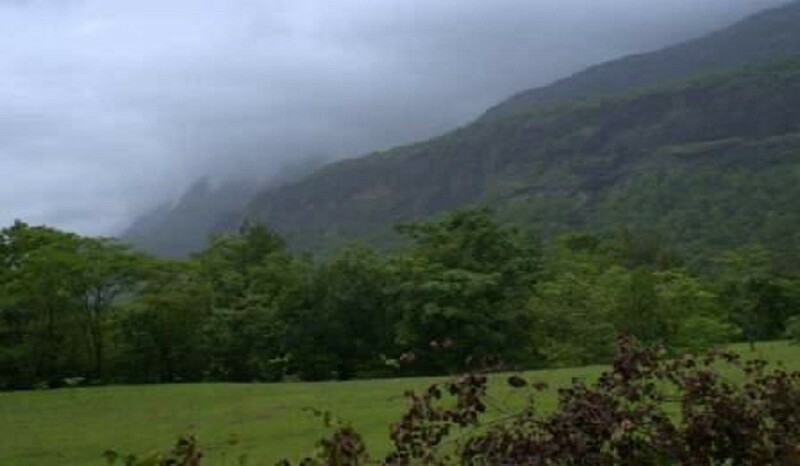 Bhimashankar Temple is one of the Jyotirlingas located in the remote hills of Sahyadri. 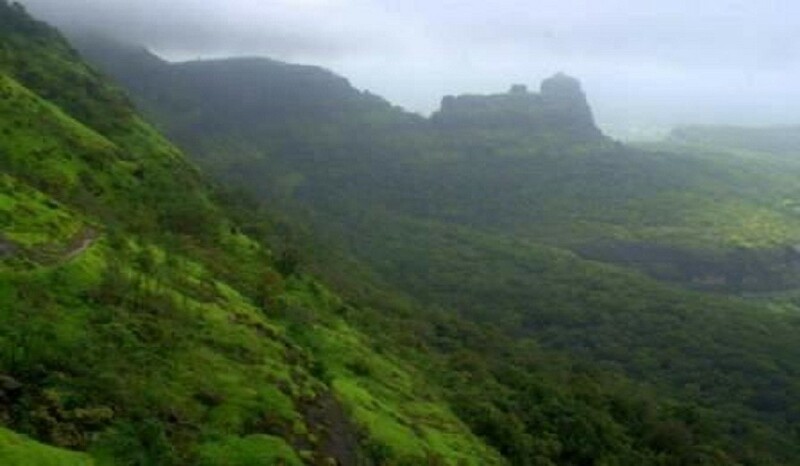 The dense forest of Bhimashankar makes it a wildlife sanctuary. The road isn’t in great shape but that is the challenge and beauty of this ride. It makes the ride an unforgettable experience. Start riding towards Khopoli.. Breakfast at Khopoli. Pune ppl can join at Khopoli. Enjoy nature, and photography, Food stops enroute. Dinner and Stay at Bhimashankar. Breakfast and Trek to GuptBhimashankar. Lunch and Visit PimpalgaonJoga Dam enroute. In case, of a single rider, the petrol and maintenance charges has to be paid by him alone.